Compilation of previously released tunes, that represent Amber Muse Records current mood and sound. 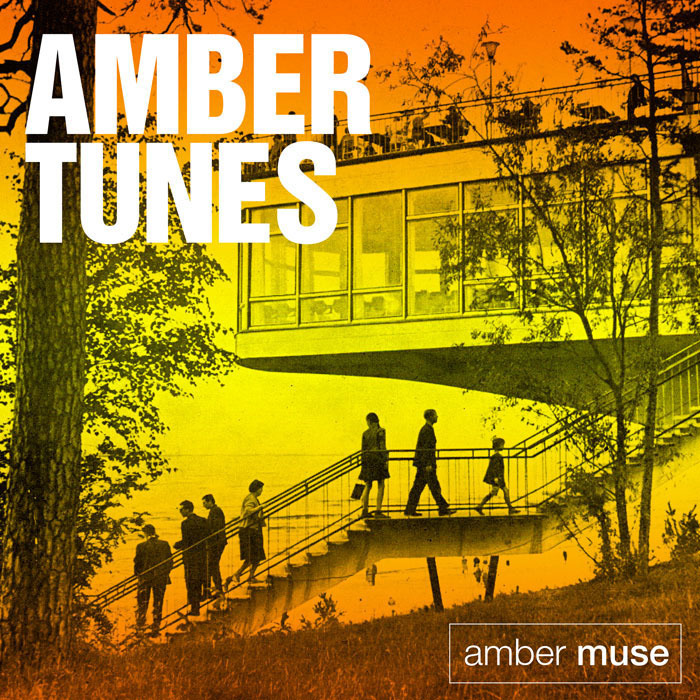 Features music from label bosses Taran & Lomov, core label artist ZaZzy (also known as Phonetica with Max Lomov and Kidneyz) as well as from other Baltic and foreign producers.If you missed some of the best previous Amber Muse releases, there you go – compilation of label’s highlights. Davide Squillace, Cevin Fisher, Riva Starr, Claude VonStroke, Roger Sanchez, Danny Tenaglia, Walker & Royce, Robert Owens, Boris Dlugosch, Marco Carola, Paride Saraceni, Nicole Moudaber, Nikola Gala, Ekkohaus, Copy Paste Soul, M.A.N.D.Y., Till Von Sein, Karol XVII & MB Valence, Jimpster, Roberto Rodriguez, Kyodai, Shur-I-Kan.